Dr. Craig Harrison has been using BOTOX® Cosmetic for years as a treatment to correct visible signs of stress and aging. The medication relaxes the muscles in the face that cause wrinkles. When injected in small doses in specific areas, BOTOX® injections block nerve muscles responsible for the repetitive actions that cause fine lines and wrinkles. 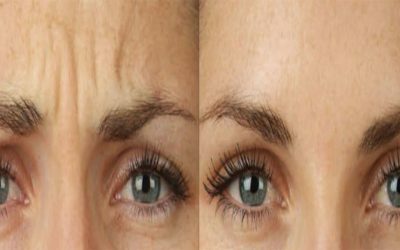 In this way, BOTOX® smoothes the lines in the skin that make you look tired or angry.